Ursa, our 14 1/2 year old sheltie, was "something else." She was the boss, full of puppy energy even in old age, and our sweetheart. We lost her to kidney disease on September 19, 2006. 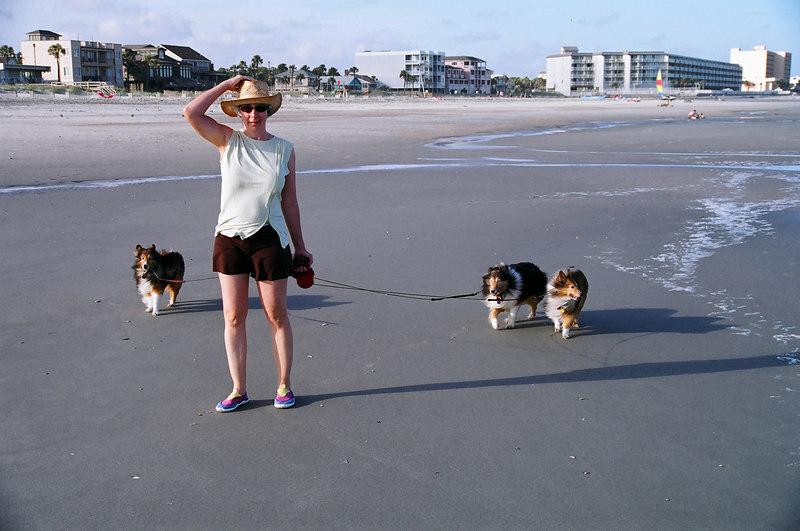 We lived a lot of our lives with her, from Atlanta to Folly Beach, and she is greatly missed.